Why have customers been coming to us for 20 years? Because they can count on us. We work hard for our customers, building a reputation for integrity and quality since 1989. Times and technology have changed, but our focus on honest service hasn’t. That’s why repeat customers make up a substantial part of our business. 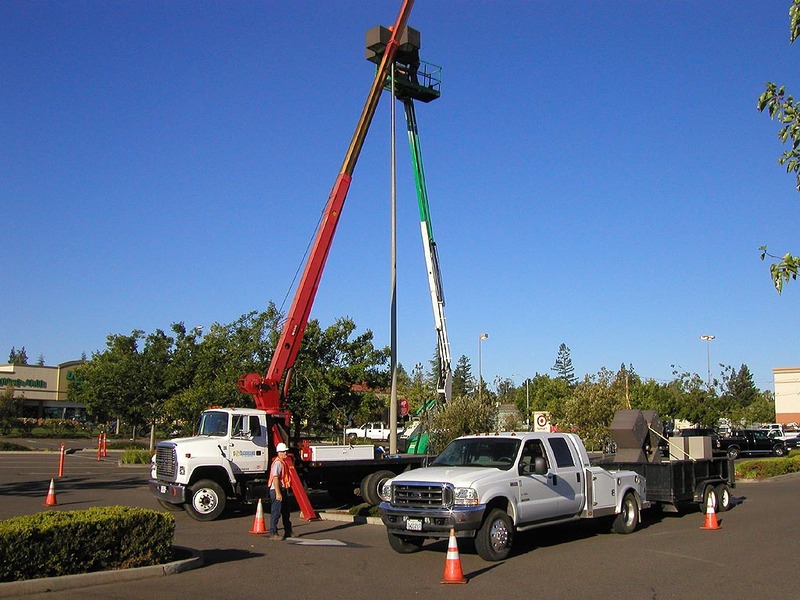 As word of FEC quality and dependability spread, the scope of our operations has widened from Placer to Sacramento Counties, then to Northern California. The confidence that the job will be done right brings our customers back. We deliver quality work, on time, on budget—every time. And we remain on-task for follow-up. We build relationships by delivering excellence with integrity. This commitment is central to the success of our clients, our employees and our company. 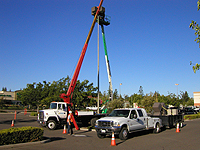 Frike's Electrical Contracting has earned a strong reputation for providing clients with direct solutions on schedule and within budget. From pre-construction conceptual budgeting to multi-phase project management and beyond, our team delivers a diversified suite of services with expertise and accountability you can depend on. Our highly trained and valued employees have the experience, knowledge and skills to create the quality results you expect every time. ©2008 Fricke's Electrical Contracting. All rights reserved.